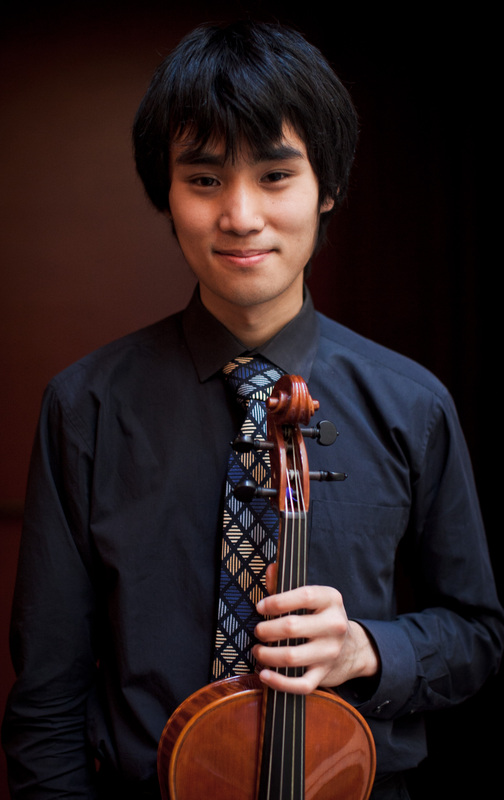 Addi Liu performs and studies Baroque violin, viola, and medieval and Renaissance-era bowed-string instruments. Noted for his “vivid” playing (San Francisco Classical Music Examiner), he can be heard on RTHK Radio 4 (Hong Kong) and has appeared in performances with ensembles such as American Bach Soloists, Apollo’s Fire, Les Délices, and the San Francisco-based early music ensemble MUSA, of which he is a founding member. A native of Hong Kong and San Francisco, Mr. Liu studied with Jodi Levitz and Elizabeth Blumenstock at the San Francisco Conservatory of Music where he graduated with a BM and MM with a Departmental Award in Excellence. He is an alumnus of the Aspen Music Festival, Montecito International Music Festival, American Bach Soloists Academy, Tafelmusik Baroque Summer and Winter Institutes, SFEMS Baroque and Classical Workshops, and La Petite Bande Summer Academy under Sigiswald Kuijken. His research interests include the organology of the violoncello da spalla and musical encounters between China and the West, in particular the Jesuit missions in 17th- and 18th-century Beijing. He is currently at Case Western Reserve University in pursuit of a DMA degree in Historical Performance Practice under Julie Andrijeski, where he is a graduate assistant and has served as leader and soloist in the CWRU Baroque Orchestra. In his spare time he enjoys Geocaching and playing the Chinese zither guqin.